As a coordinator or STEM projects, I have started incorporating Growth Mindset lessons together with STEM with great results. Why is teaching them both together so important? Students with a positive growth mindset are much more likely to take chances, think outside the box, and persevere when their first ideas don't quite work out as planned. This is ESSENTIAL for STEM study and one of the main goals of exploring STEM. This set is part of a larger Bundle 2 and also part of the Full Year Mega Bundle. Click below to take a look at the significant savings you'll benefit from when choosing the bundles. You'll also see a free sample flip book for Little Red Riding Hood in the preview of Bundle 2! There are 4 steps in each Fairy Tale set. 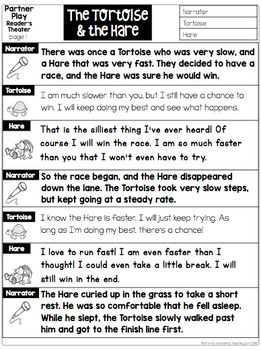 1 - A Fairy Tale partner play to read aloud. 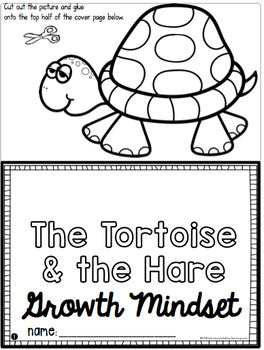 Students decide which characters have a growth mindset and which have a fixed mindset. 3- Each story sets up a simple STEM challenge. Students use the materials you provide to create different things to "help" the characters from the story. 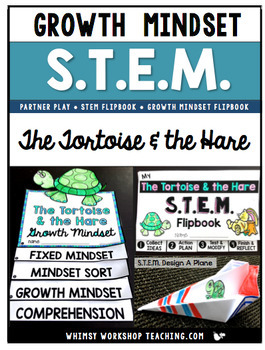 4- A STEM Flipbook, which guides students through the STEM process of brainstorming, improving and reflecting on the engineering process. You can use any supplies you have for the STEM projects - just toss them into bins and you're ready to go. Some suggestions are: tape, craft sticks, glue, foil, straws, string, wire or pipe cleaners, small paper cups, elastic bands, plastic spoons, etc. Looking for more interactive educational products? Just click on the drop down menus to find what you're looking for. All links come right back to TPT. 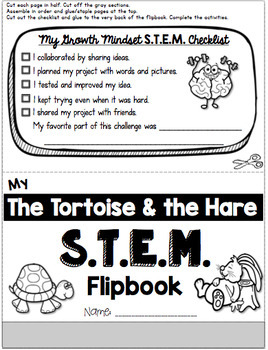 Or stay and read about classroom tips and grab a few free resources.